Federal agencies to derive 20 percent of power from renewables | West Coast Solar, Inc. 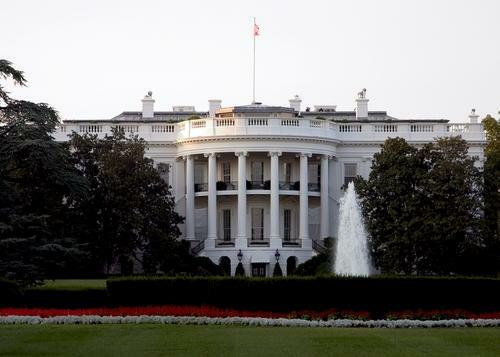 The White House has issued an executive order that directs all federal agencies to derive 20 percent of their electrical power from renewable sources by 2020. The move is similar to the renewable portfolio standard (RPS) that has been adopted by California, requiring utilities in the state to obtain one-third of the power they sell from renewables – including Northern California solar energy – by the end of the decade. Currently, federal agencies such as the Internal Revenue Service and the Department of Defense procure about 7 percent of their energy needs from renewables. The new executive order requires that these institutions meet specified benchmarks between now and 2020. “In order to create a clean energy economy that will increase our Nation’s prosperity, promote energy security, combat climate change, protect the interests of taxpayers, and safeguard the health of our environment, the Federal Government must lead by example,” President Obama said in a White House memorandum. To spur the use of new renewable energy sources, the Obama Administration is encouraging federal agencies to explore a number of options, including the implementation of new power purchase agreement (PPA) contracts. In a PPA, a third party finances the construction of a solar installation, and the host institution – in this case a federal department – agrees to buy the power that the installation produces. Major organizations and businesses aren’t the only entities that can take advantage of PPAs. Homeowners sign up for these programs frequently, and they provide years of clean energy that is cost competitive with grid power. For more information on how your household can switch to a solar PPA, contact West Coast Solar today.